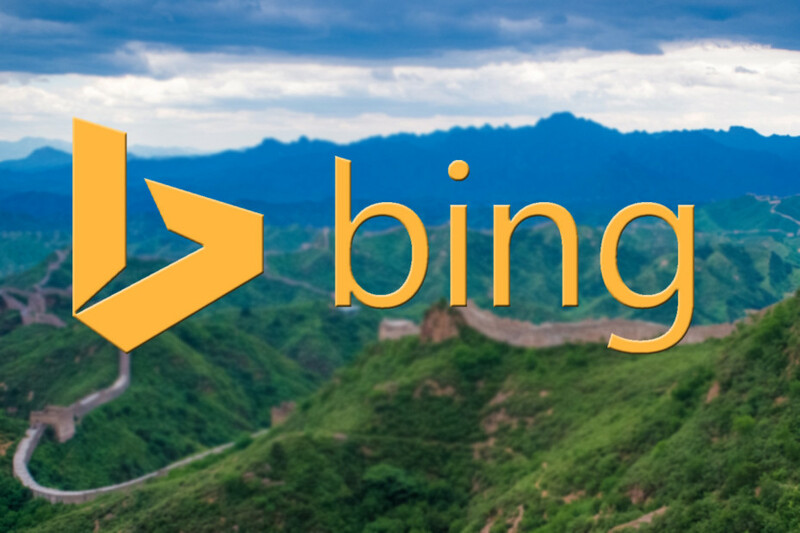 In this article, I am going to share how to optimize a new site for Bing? 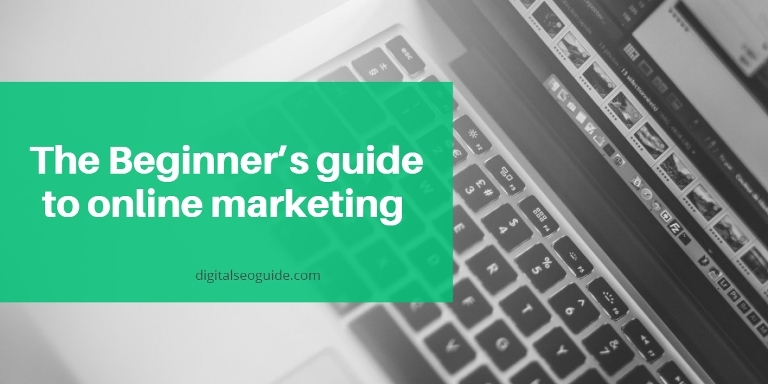 Google is undoubtedly the stronger name in the search engine market, but it does not mean that one can neglect the Yahoo-Bing Network, which has remarkable 29% share in the search engine surface. With this countable share, it is preferred by the certain demographics and many active online users are much optimized for this interesting alternative. Instead of just sticking to Google, it is the right time to optimize your website for Bing and give your users a pleasant online experience. It’s the first step to generate traffic from Bing. Just submit your site to Bing and have patience while Bing updates their index. It is a bit slower than Google. If you further, sign up for a free account or use your present Window Live ID, you can take further advantages of Bing Webmaster Tools. After logging on you have to mention the details of your website (like sitemap) now it will be easier for Bing to crawl and index the site. Page load time: It needed to be fast and quick. txt: It is responsible for the Bing bots crawling or not on your site. Keep them unlocked and accurate. Sitemap: Maintain all the URLs coming from your site, keep it clean and remove the unnecessary URLs. Site technology: So that you can prevent Rich media to stop Bing bots to stop crawling your website. Redirects: With the use of a 301 permanent redirect you can move content between the websites. It is very beneficial to use relevant keywords in the title tags of the various pages throughout the website. It is also important to select the right and suitable titles and title tags for your pages. Title optimization for relevance for the user. Instead of generic titles such as “About Us” or “Home”, use the HTML title relevant to the queries which can be used in searching your site. While listing your website to the directories like dmoz.org, your entry must be correct. In just opposite to Google, Bing is not good at dealing with broad matching keywords, so try to use maximum two target keywords on each page as the part of improving Bing search engine ranking. As an ideal procedure, you should use well written and relevant keywords in the title, title tags, meta description and H1 and H2. It is also good to use some long tail keyword phrases. Backlink building is an essential part of any search engine optimization strategy and similarly, it is important for Bing Rankings. The amount and a number of backlinks are very crucial for Bing as most of the other backlink features like no follow links or the stop words in the anchor text are highly regarded valuable (but less than Google). At Bing, Backlinks can successfully utilize for boosting up your ranking, but the condition is they should come from legitimate sites. No matter which is the search engine, The quality content is the very first requirement. Bing has specifically announced that its preference is “clear, deep and easy to find content on your website” so that there will be enhanced the potential of being indexed and visible in the results. Bing further advises avoiding the temptation of loaded advertisement. And with the concern of affiliated links and featured content, it has issued the statement that they needed to be supportive to navigate, rich and engaging to the visitor and the provider of the information for what they are being searched for. Without being socially active, it is impossible to attain the entire benefits of online internet marketing. Quite similar to Google, Bing also takes the social media presence into the account while ranking a site. So stop hesitating and engage the universal community through the various social sites. Visit Bing Business Portal to add your listing. For this purpose, you need to enter your name and zip code there. While you are already listed with the portal, you need to claim it. Once you have added or claimed your business, do to the detail page and fill it with required information including profile, mobile site, and images. Review the information and make the required information. At the end, make sure that your information is consistent across the web portals. Cloaking: It refers to the action of showing the complete different versions to the audiences and to the search engine. Bing never allows this. Link scheme: Bigs welcomes the backlinks but from the quality sources. Any wrongful behavior in this relation in this regards me lead to a permanent delisting from Bing’s index. Social media schemes: Social media should be used to influence the audience and not just as a tactic to increase the number of likes or pins. Content duplication: If you publish the duplicate content on your site, you will simply lose the trust of the audiences and Bing also. Keyword stuffing: This action is clearly and openly a violation of Bings’ rules and regulations and will certainly not helping in boosting the traffic or improving the ranks. Well, this is the complete process to optimize a new site for Bing network. by using these tips effectively you can submit your website to bing search. If you have any suggestions then please share with us.